Fill Our The Form Below And Get A Free Proposal! 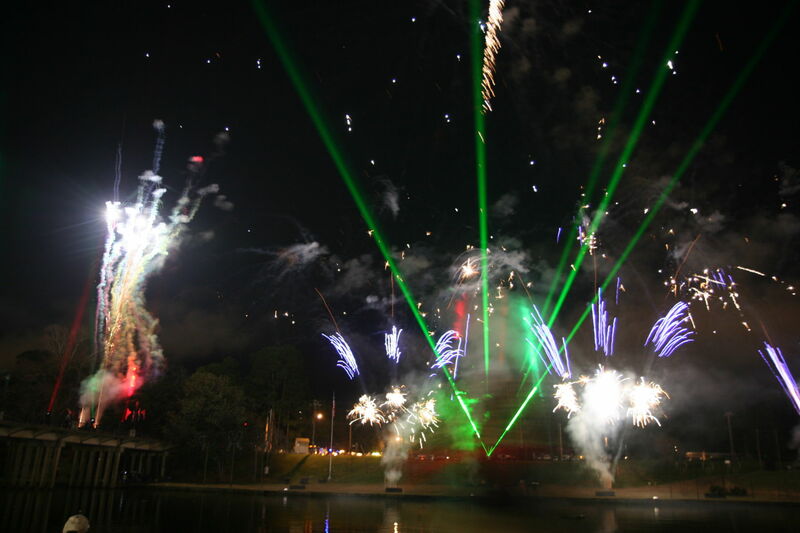 Need Lighting For Your Event? 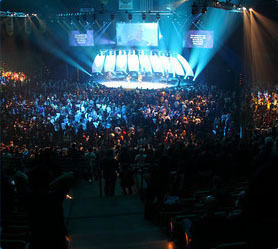 Lighting is a huge part of any event, whether you're producing a big concert with spotlights and lasers and backdrops or a laid-back banquet. 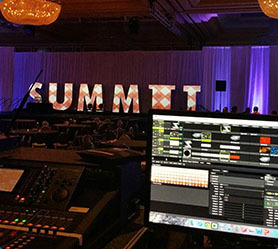 Let Showtech Productions help you not only decide what's best for your event, but also provide the equipment rental, setup and teardown. 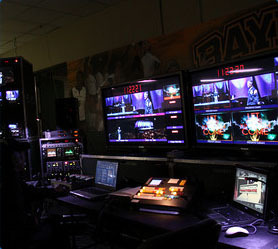 Showtech Productions can do as much or as little as you need for your event. Know what lighting equipment you need, and know how to set it up? Perfect, we'll just rent out our equipment for you. Have no idea what you need or how it works? That's perfect too, we can do it all for you! 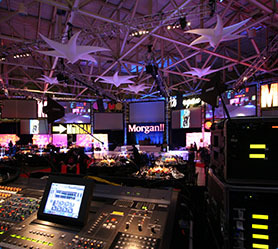 No matter how much help you need with your lighting or any other audio visual aspect of your event, we're here to help.